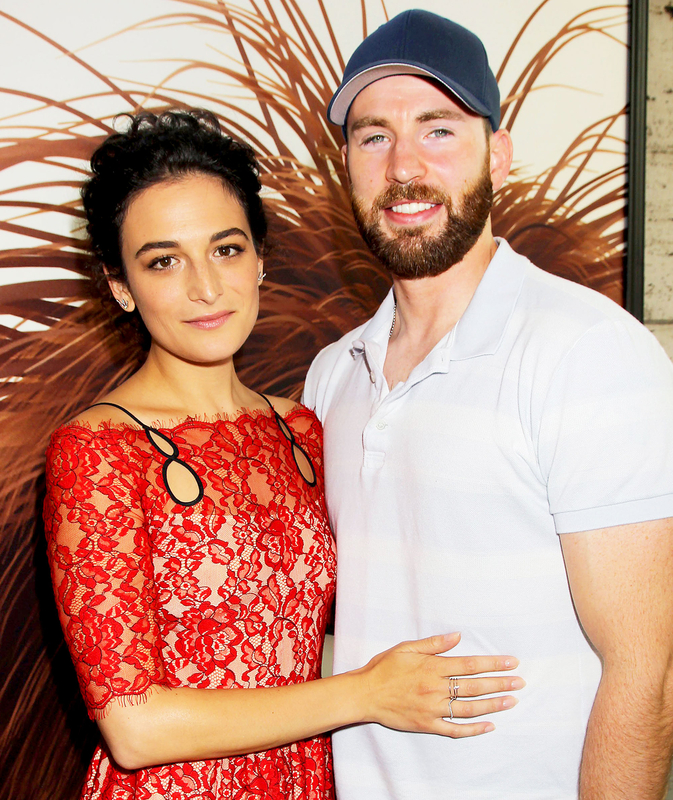 Jenny Slate is an open book when it comes to her relationship with ex Chris Evans. The Despicable Me 3 actress dished about their split — and how they are “really, really different” — in a new interview with Vulture. 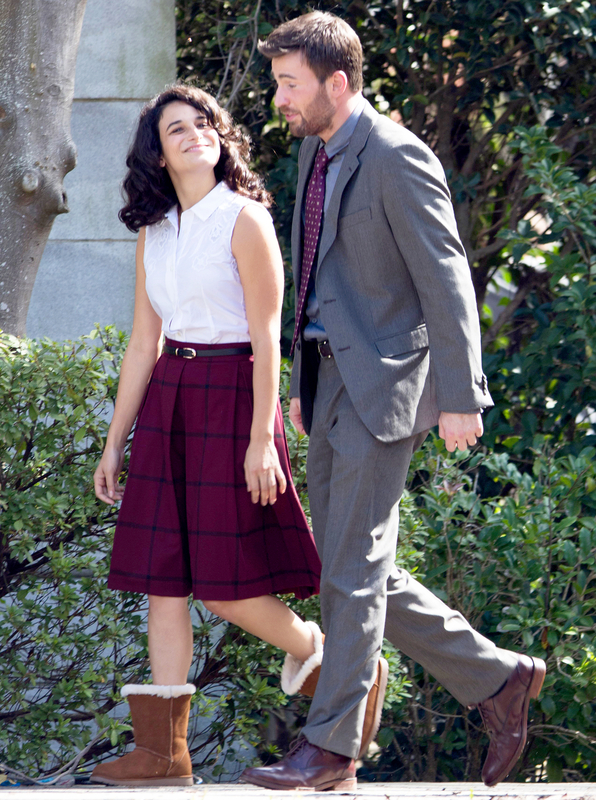 As Us Weekly exclusively revealed in May 2016, Slate, 34, and Evans, 35, fell for each other while filming the drama Gifted but split after less than a year together in early 2017. The pair first met during their audition for the drama, where their characters Bonnie and Frank fall for each other. “I was just like, ‘I want viability as an American film actress. I want to find my own seat at the main dinner table, because I want to do this forever, and I want to show that it doesn’t always have to be a bikini model opposite Captain America,'” she recalled of wanting the gig. Slate and Evans, who previously dated Jessica Biel and Minka Kelly, stayed relatively under the radar while they were an item but attended her NYC premiere of The Secret Life of Pets in June 2016. Slate told Vulture that when they called it quits, she cried a lot and watched Tom Hanks and Meg Ryan‘s 1998 romantic comedy, You’ve Got Mail a handful of times.